Shimono Landscape Inc. proudly serves both San Mateo and Santa Clara Counties with high quality, professional landscape design and installation. It is our goal to work with our customers, from the initial design creation to the final installation, to ensure your dream backyard becomes a reality. 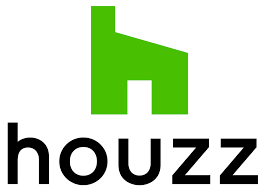 Our completed projects represent our commitment and dedication to each and every customer that your custom design is completed with the highest standards of excellence. 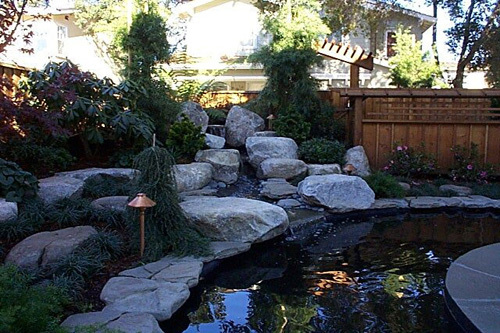 From beautiful ponds and waterfalls to elegant landscape lighting, Shimono Landscape Inc. can complete all your landscape requests. We have gained the honor and trust of countless experiences and the admirations and references of many pleased customers. 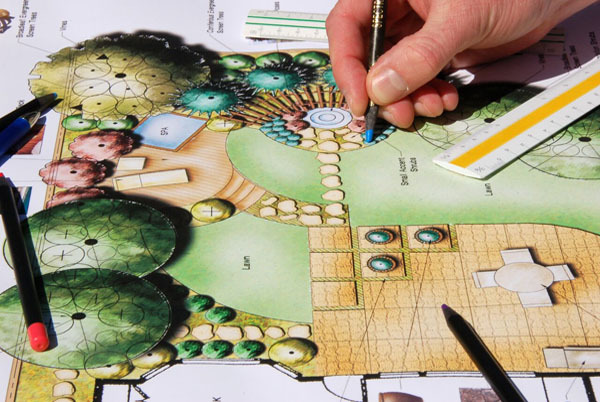 No matter the size or challenge, our design professionals will customize a landscape plan and our team will execute the installation and maintenance with beautiful and lasting results. Contact us today to learn more! 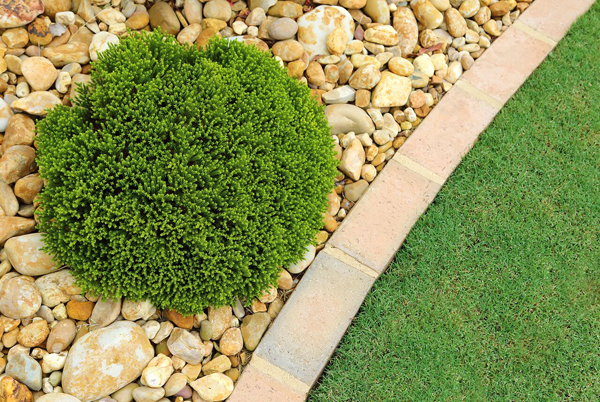 To have your lawn look its best, trust Shimono Landscape to get the job done right. We take a great deal of pride in the quality of our work. 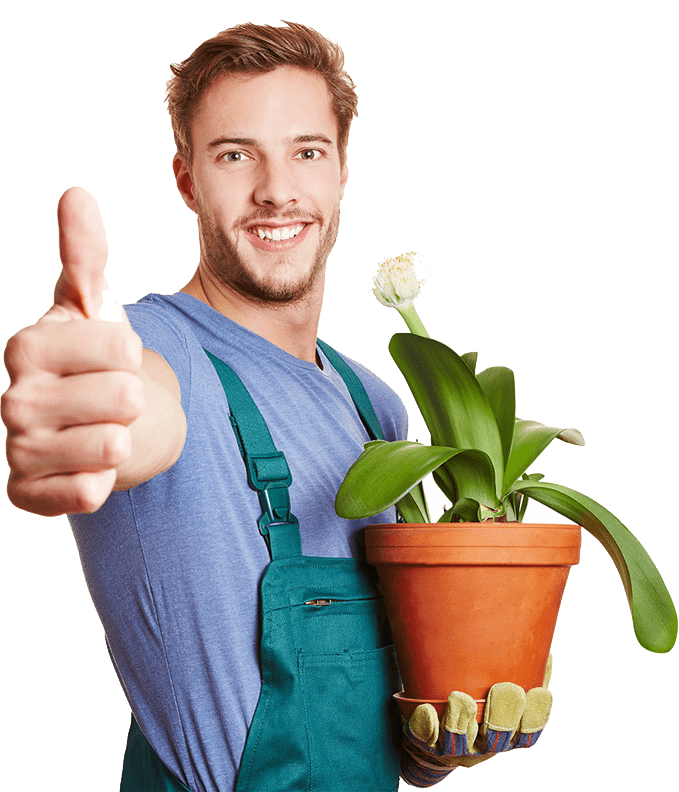 We understand what complete landscape service is. Transform your yard from a barren wasteland to a garden of earthly delights! 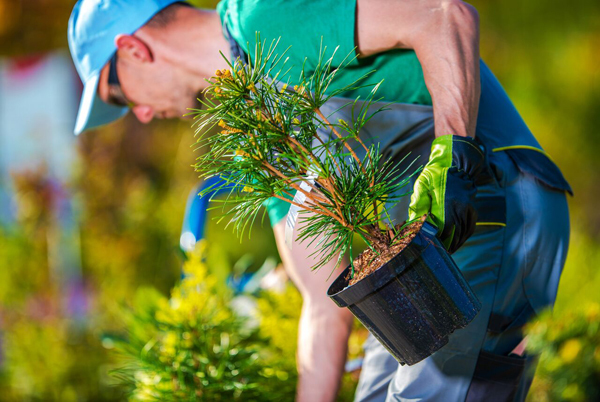 Our expert team can make any yard into a lush, verdant oasis. Call us today and see what we can do for you. Our designers are excellent at what they do to turn your home and garden into a Beautiful Canvas. Check out all of my work on my website. Please contact to schedule a free consultation.